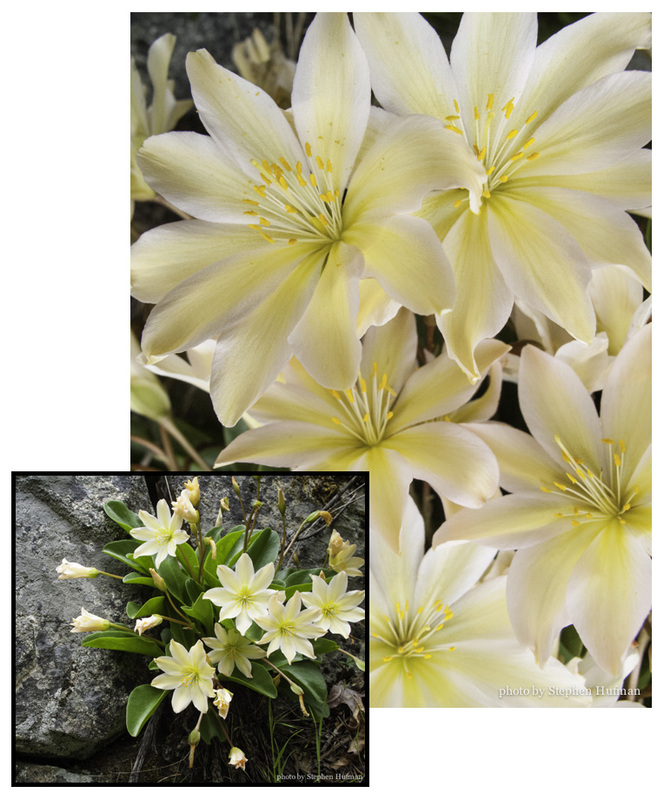 Tweedy’s lewisia is a wildflower that grows in the cleft of rocks, thus the common name, Rockrose. Such beauty springing from granite is remarkable. God’s grace is similar, it makes beauty where there was nothing but wasteland (read all about it in Isaiah 35). and streams in the desert…. To get the full impact, I encourage you to read and meditate on the complete chapter in your Bible. This entry was posted in Photography and tagged grace, Isaiah 35, Rockrose, Tweedy's lewisia, wildflower by Stephen Hufman. Bookmark the permalink. Love this. I was thinking early this morning before checking my mail…”I wish Steve Hufman would post some close up photos.” I enjoy all of God’s beauty, but sometimes I want to see things of beauty very close. Thank you for making this day and the scripture brought things right down to me and my spiritual and physical needs.